2920 Downtown Ladies Choice [2920 Downtown Ladies] - $50.40 : Sogowear Outfitters!, Polo Shirts, Golf Shirts, Jackets, Fashion Fleece, Woven Shirts and More! The Downtown is designed with a soft twill water resistant polyester shell, and is fully lined with lightweight nylon. Features two side pockets and inner cell phone pocket. Princess seams provide a contour fit. 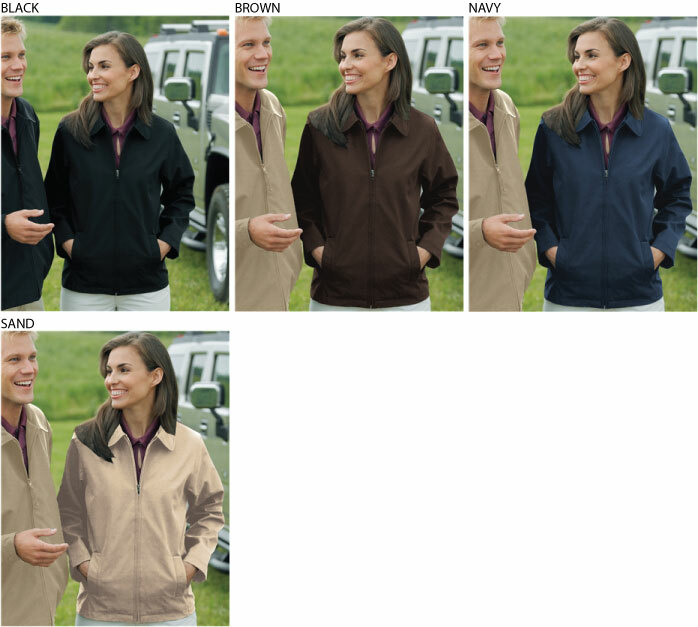 LT, XLT, 2XLT, 3XLT, 4XLT (Available in marked colors only).